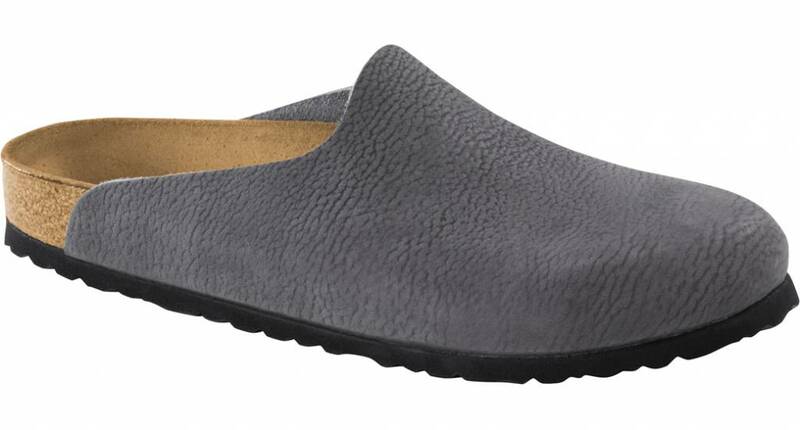 The Birkenstock Amsterdam anthracite leather is a cool loafer made of high-quality leather. 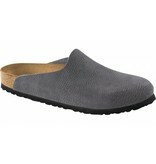 The Birkenstock loafer can be recognized by its neat and simple design. The anthracite colour fits both men and women, is easy to combine and has a homely look. The loafer has the well-known anatomically shaped cork foot bed with suede top layer. The foot bed has a deep heel indentation and toe grip for maximum support. The lightweight EVA sole is flexible and easy to maintain so that these loafers can even be worn outside. The Birkenstock Amsterdam anthracite leather is available in the width ‘normal and wide’.